On the BSE, 84,000 shares were traded in the counter so far compared with average daily volumes of 2.31 lakh shares in the past two weeks. The stock had hit a high of Rs 232.25 and a low of Rs 226.50 so far during the day. HPCL reported 87.3% drop in net profit to Rs 247.55 crore on 25.12% rise in total income to Rs 72505.50 crore in Q3 December 2018 over Q3 December 2017. HPCL's board declared an interim dividend of Rs 6.50 per share for the Financial Year 2018-2019. 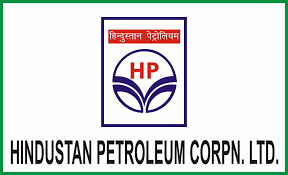 Hindustan Petroleum Corporation (HPCL) is a public sector oil marketing company.